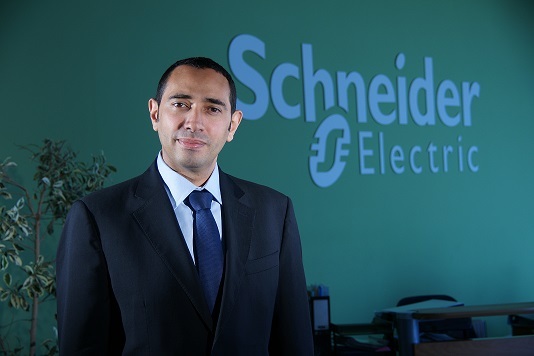 Schneider Electric, the global specialist in energy management, is inviting African students to take part in the Go Green in the City global business case challenge focusing on innovative energy solutions for the city and open to students from across the globe. Students from Engineering and Business Schools, Master’s and MBA Programmes in Africa and from across the globe have until 15 February 2014 to sign up at: http://www.gogreeninthecity2014.com for the challenge in teams of two, with at least one female member. Each team must submit a business case illustrating their idea as a viable energy management solution for one of the five main urban sectors (residential, university, commercial, water and hospital). In order to receive expert tips for their business case and gain unique insight into the global leader in energy management, students can now take part in a creative challenge, via an online questionnaire.